Want to be a Part of the 2010 Games?…. Look out for Mike B. in 2011! Who wants to compete in the GAMES??? Even if you aren’t interested…or feel like you aren’t ready…to compete in the 2010 CrossFit Games, that doesn’t mean that you shouldn’t sign up to compete in the sectional qualifier which will be held in St. Charles, Missouri February 12-13-14. The sectionals are designed, of course, to find those that can move on to regionals….but that’s not their sole purpose. CrossFit HQ wants as many people as possible to feel involved in the spirit and excitment of the Games. The sectional qualifiers are for EVERYONE who wants to compete close to home, alongside their friends and family! You should still come as a spectator…or even a volunteer! I am sure CrossFit would love to have as much help as they can get! We could also travel out to Missouri as a group and support our fellow CrossFitters and see what our competition is gonna be for 2011! Register for Sectionals as soon as possible, as limited spots are available. 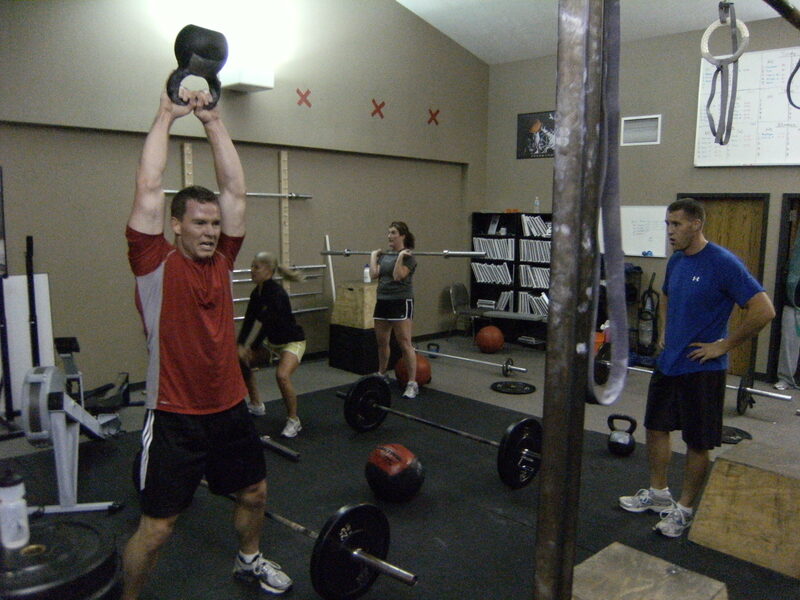 This entry was posted on December 23, 2009 at 5:26 pm and is filed under Crossfit Philosophy, CrossFit Workouts. You can follow any responses to this entry through the RSS 2.0 feed. You can leave a response, or trackback from your own site.